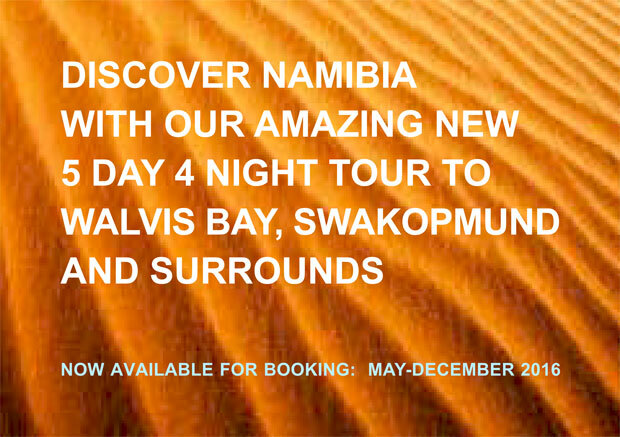 Dear customers and industry partners, African Hoopoe Tours in collaboration with our well respected Namibian service providers are proud to announce that we are now offering a 5 day 4 night Namibian Tour. 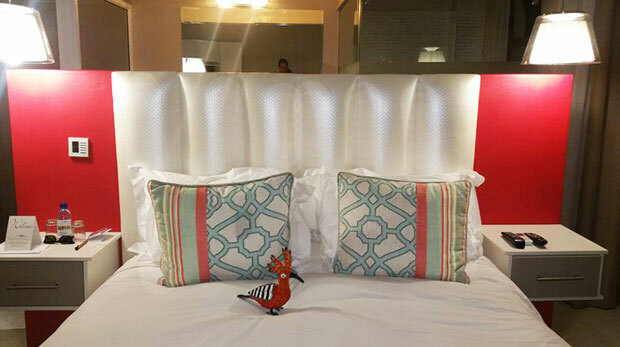 Over the years African Hoopoe have established a solid reputation as experts in showcasing the best that Namibia has to offer through our popular 21 day national tour as well as the 11 day Southern and 10 day Northern Namibia tours. 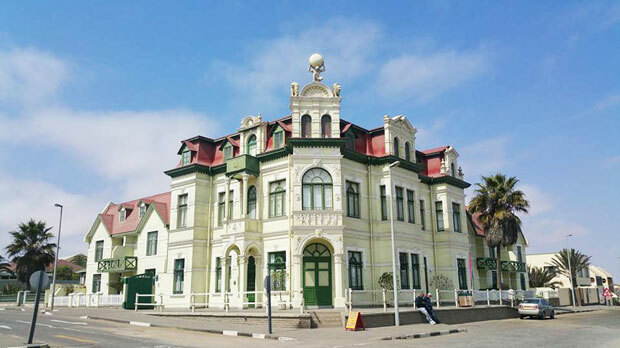 There has however been a consistent demand for affordable shorter tour packages that take advantage of the moderate coastal region around the Walvis Bay and Swakopmund areas. 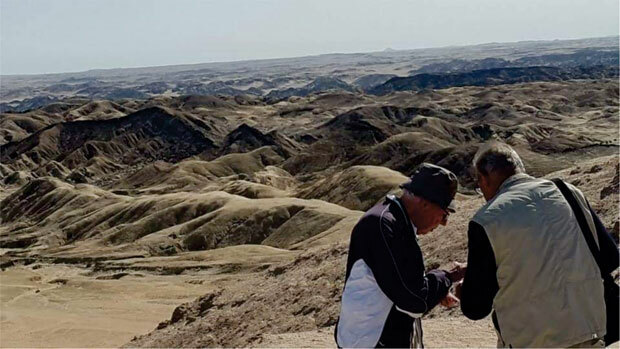 The idea is to still offer ease of access to the unique sites and cultures of Namibia without the need to travel the vast distances often required on a more comprehensive tour. 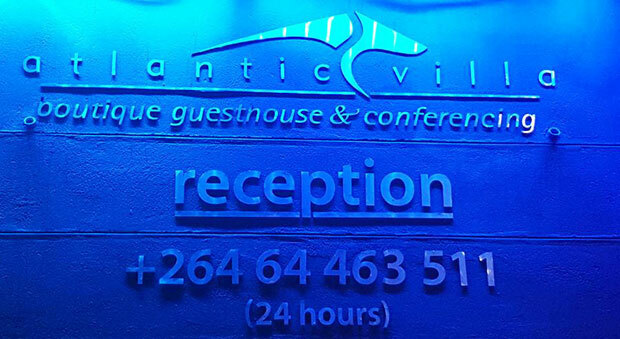 Through negotiations with our long standing partners in Walvis Bay and Swakopmund (www.atlantic-villa.com | www.sossusfly.com) we are now very excited to be able to achieve this. 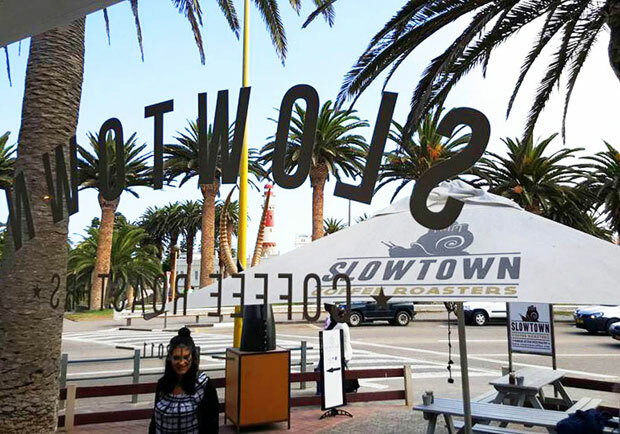 Departures are ex JHB, Durban or Cape Town with an option of morning or noon departures to Walvis Bay. 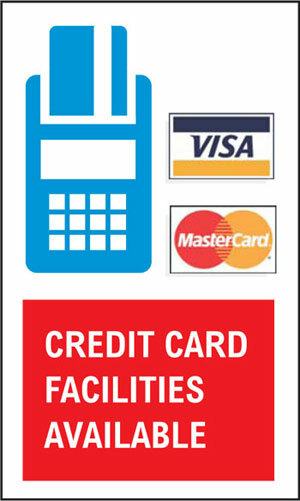 Collection from airport and via shuttle to Atlantic Beach Villa or similar on a B&B basis to unwind. 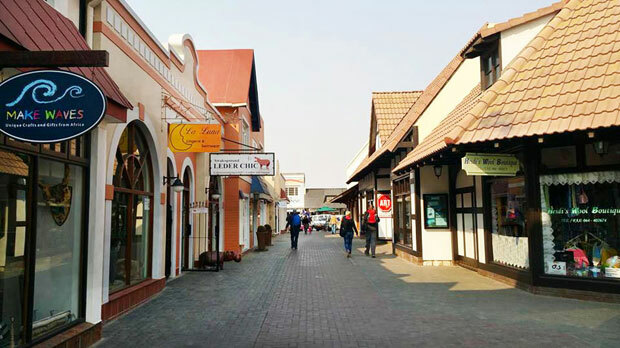 Take the opportunity to explore the unique local architecture and vast array of restaurants and pubs in the area including: KUckis Pub & Restaurant, The Jetty, the renowned Brauhaus or The Tug. Evenings also provide a perfect opportunity to experience the vibrant nightlife, cuisine and world renowned hospitality. 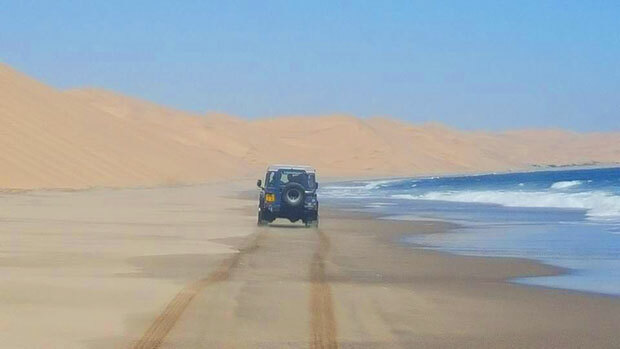 On day two, enjoy a full day itinerary, taking in a lagoon cruise with Mola Mola as well as a spectacular Sandwich Harbour 4×4 excursion in the dunes. 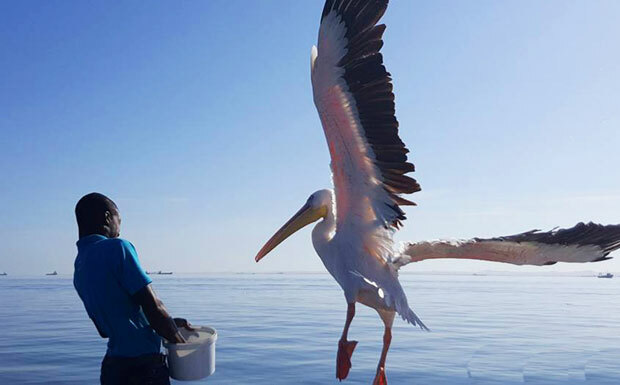 The third day to be enjoyed at leisure with an opportunity to visit the Waterfont or take in an optional bird-watching tour. 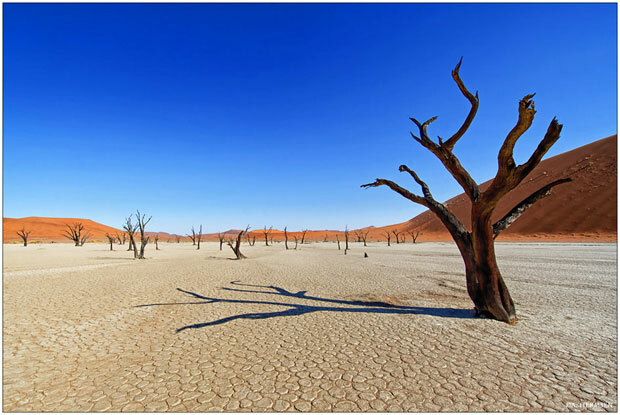 Day four would comprise a half day tour to explore the magestic “Lunar Landscape” and Welwitchias. 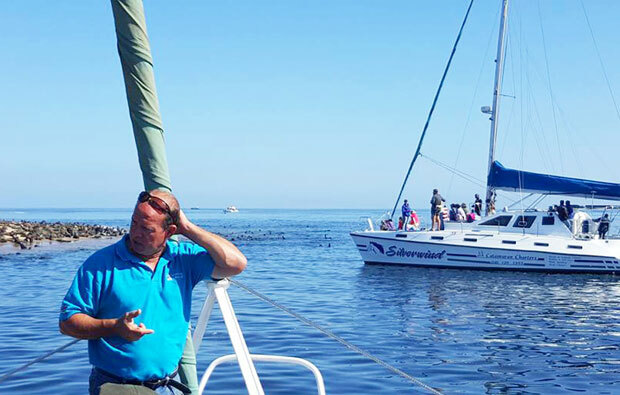 On Day five guests are able to relax in the morning before preparing for departure at noon. 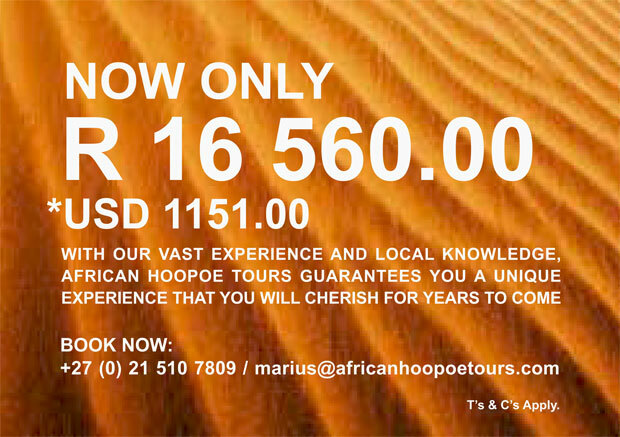 The cost would be ZAR 16 560 I USD 1152.00 (Per Person & R1500 single supplement). The package is available for booking from MAY 2016 until the 15th DECEMBER 2016. Please contact us directly for a comprehensive itinerary or for any further information you might require on this not to be missed opportunity. Please also view the slideshow below to gain a glimpse of some of the amazing sights that await. 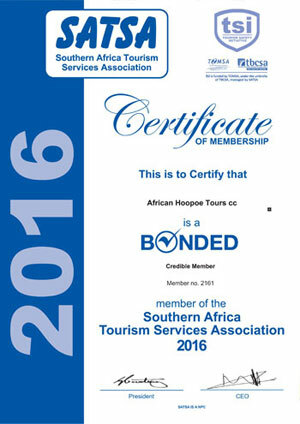 African Hoopoe Tours are proud to be Bonded members of SATSA in good standing. 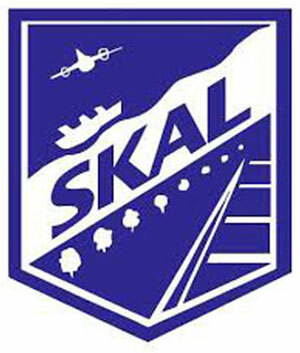 African Hoopoe Tours are proud affiliates of the SKAL hospitality industry network.